Speaking at an interactive session organised by Indian Women Press Corps, minister Raju said Air India is a good airline but its finances are bad and it has legacy issues. The Union Minister of Civil Aviation, Ashok Gajapathi Raju, on Wednesday said he expects the divestment process of public carrier Air India to be completed within a year. 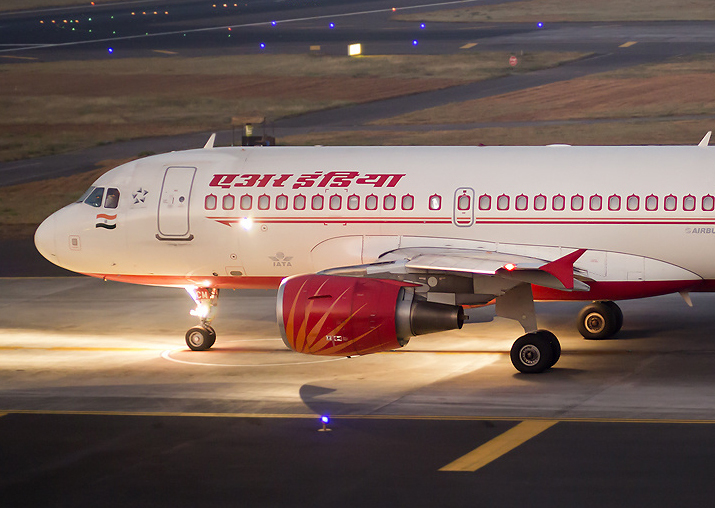 "We hope that by the end of the year we will be able to finish the divestments," the minister said, adding: "Government has given us Air India specific alternate mechanism (for disivestment)... which is headed by the Finance Minister. I am also a member of it to guide the whole process." On February 2, Minister of State for Civil Aviation Jayant Sinha had also said the bidding process is expected to be finished by June, by when the winning bidder will be chosen, and all the "legal formalities" will be completed by December. "Unless its management is professionlised and decision-making processes are not cumbersome... chances of survival are low," he said. The minister added: "I don't want it (Air India) to go the way (shut down) a lot of airlines have gone, because if it shuts down, nobody benefits." Talking about the infrastructure issues of the aviation sector, he said 20 per cent growth for two years, month-on-month is a "happy problem". "... And the problem is capacity in the airports, infrastructure... these need attention," he noted. The minister further said the government wants to improve the aviation maintenance, repairing and the overhaul sector in the country as most of the Indian registered aircraft go out of the country for maintenance and repair work.